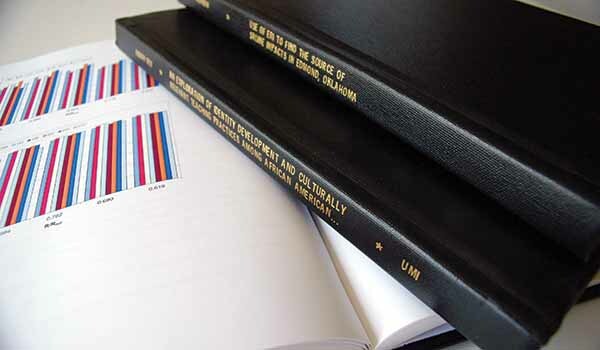 Dissertations and Theses are a critical component of academic library research collections. ProQuest offers your patrons single-point access to an extensive and expanding global archive of dissertations and theses which has been designated as an offsite digital repository for the U.S. Library of Congress. Comprehensive historic and ongoing coverage from North American universities enables fast and easy single-point discovery and access and ensures effective and efficient searching. 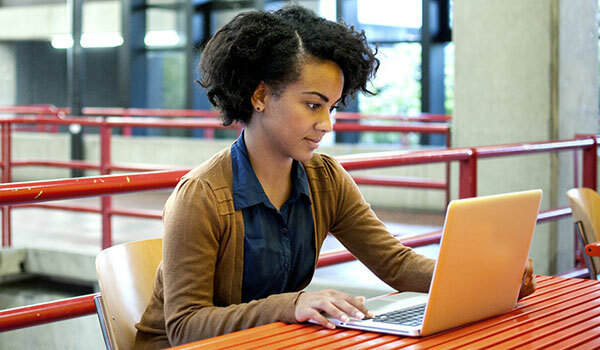 ProQuest’s curated content platform offers highly relevant results, so researchers will more quickly and easily find what they are looking for. 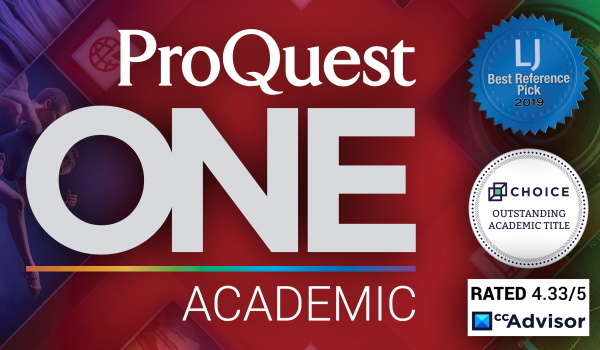 Learn more about submitting graduate works to ProQuest. 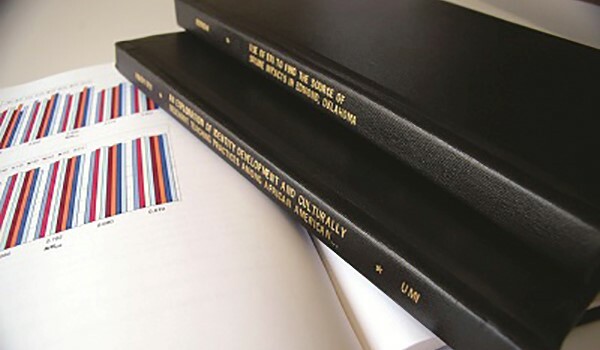 ProQuest Dissertations & Theses (PQDT) Global is a critical element of academic library research collections. An extensive and expanding collection, PQDT Global provides visibility of breakthrough research from the world’s premier universities. How primary sources provide multidisciplinary insight and information – and why it matters across the curriculum.